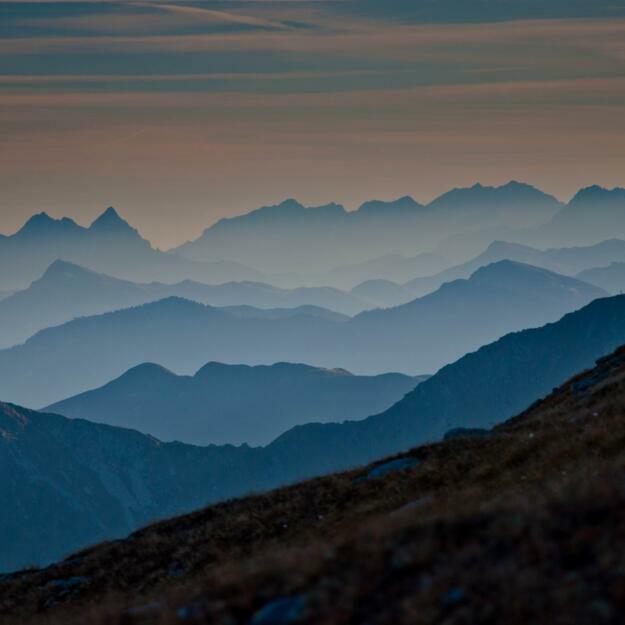 Pleasantly warm temperatures and hues of orange, red and yellow make autumn a special time of year in the Alpbachtal Valley. After a long day out and about in the mountains, why not pay a visit to our Vitalquell Spa in the evening as night draws in and the air becomes cooler? 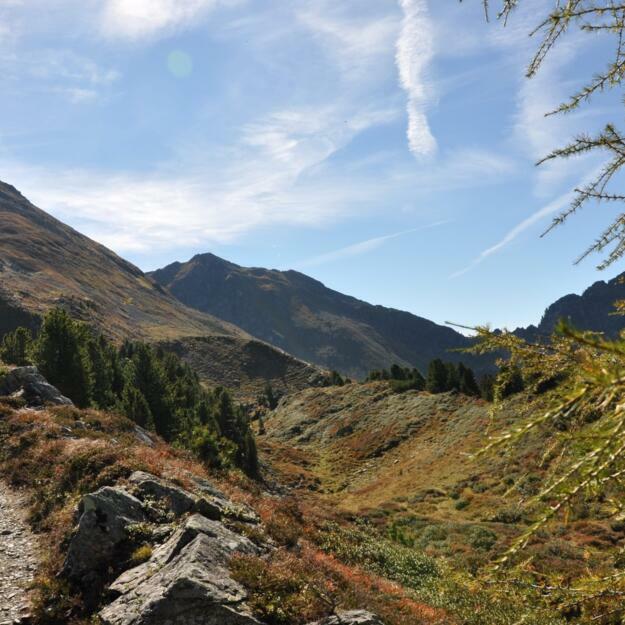 Autumn is widely considered the best time of year for hiking. The air is clear, the trails are less busy than in summer and the forests tranform into a kaleidoscope of colours. We look forward to welcoming you to the Hotel Böglerhof in Alpbach! 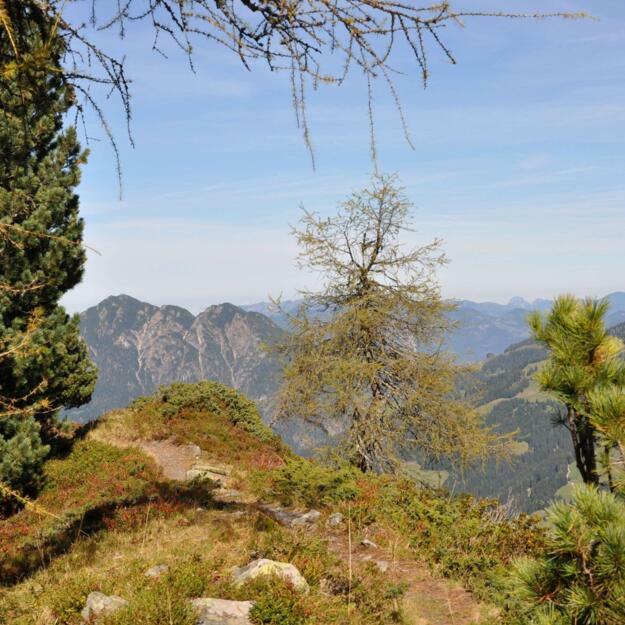 A hike along the Brandenberger Ache river, through the Kaiserklamm gorge? 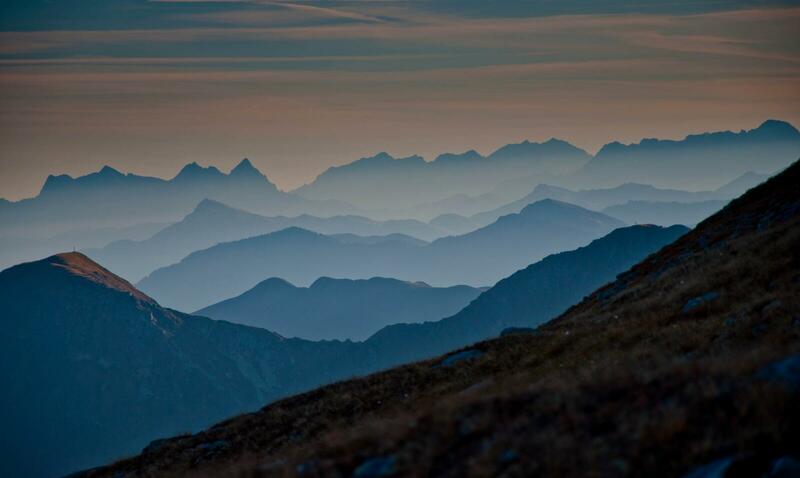 Or how about a circular hike high up in the mountains? 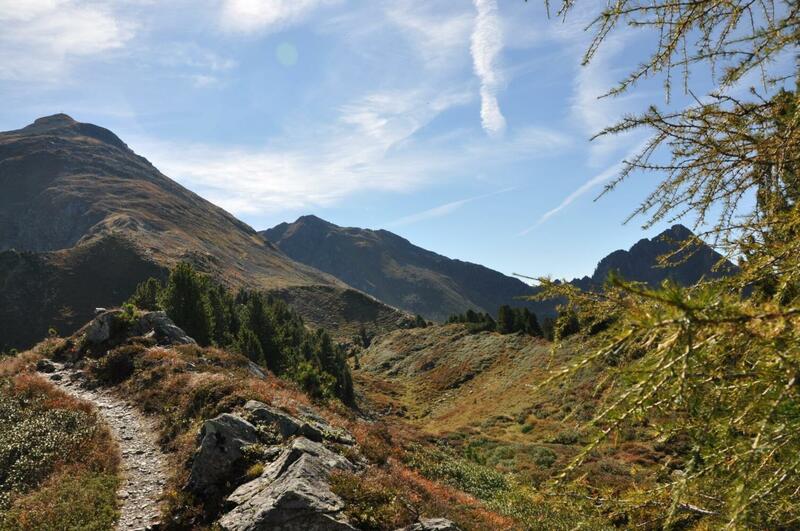 Autumn is a great time of year for walking and hiking in the Alpbachtal Valley. 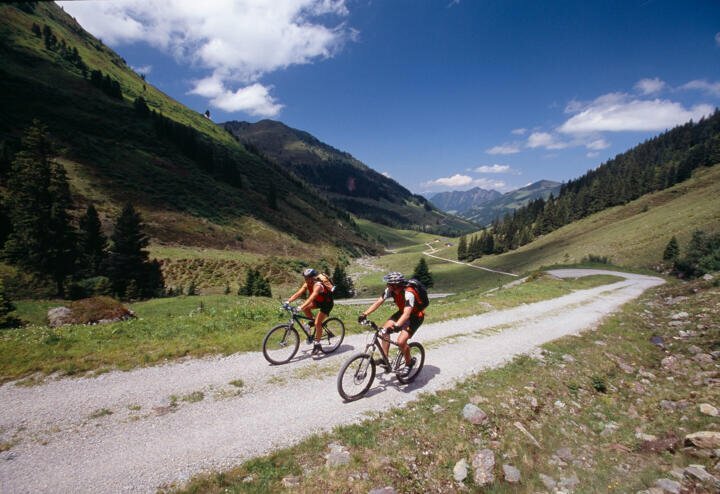 The region also has a large network of cycling and mountain biking trails accessible in spring, summer and autumn. Visitors with a car will find lots of things to see and do within just a one-hour drive from the hotel. In the nearby village of Reith there is the Hildegard von Bingen Herb Garden and the Matzenpark, a park which has been designed in the classic English style. Back at the Hotel Böglerhof, enjoy the sight of the sun setting behind the mountains as you relax in the spa before it is time for our five-course evening meal. 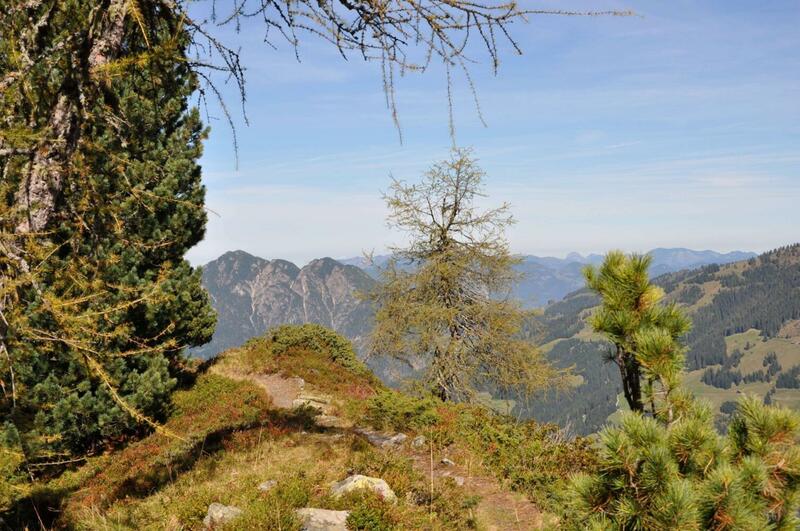 Want to experience autumn in Alpbach? Book your stay at the Hotel Böglerhof today!